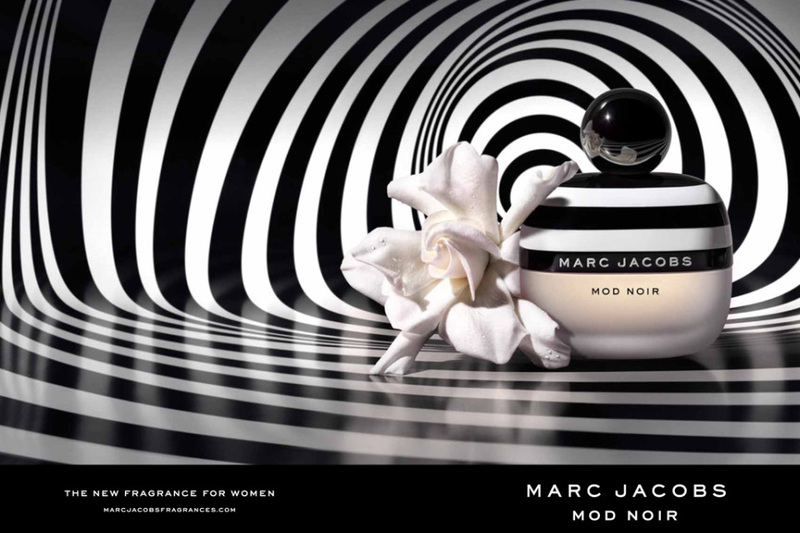 Marc Jacobs Mod Noir - 50ml EDP - $110, 30ml EDP - $80, 10ml Rollerball - $30 - created in a chic, modern, bold and unique spirit; playing a parallel between classic simplicity and contemporary sophistication is an airy gardenia scent with a floral-musky composition with top notes of dewy greens enhanced with citrusy nuances of clementine and yuzu; heart notes that capture fresh gardenia petals enhanced with white flowers such as magnolia, water lily and tuberose; and a base that reveals notes of creamy musk, sensual and long-lasting, and an unusual combination of orange blossom and nectarine that leave a delicate floral-fruity trail. 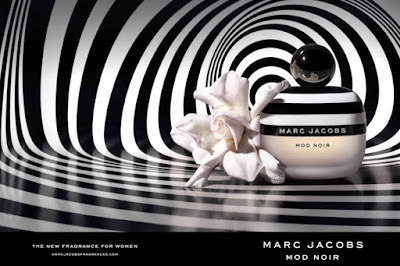 Could I love this fragrance anymore? Maybe if it came riding in on a giant pink pony but otherwise, perfection! I don't know what it is about the scent that has me so captivated, I don't normally go for anything that has so much floral to it but I just love this one! You definitely need to try it for yourself - and the bottle, well it just makes me happy! The bottle is very cute. I look forward to sniffing this in-store.